Every furniture in your room must have a function, but what if the same furniture performs different functions. This expandable wooden bed made with premium quality Sheesham is a multi-purpose utility since you can use it as a colossal king size bed and also as a compact single bed. 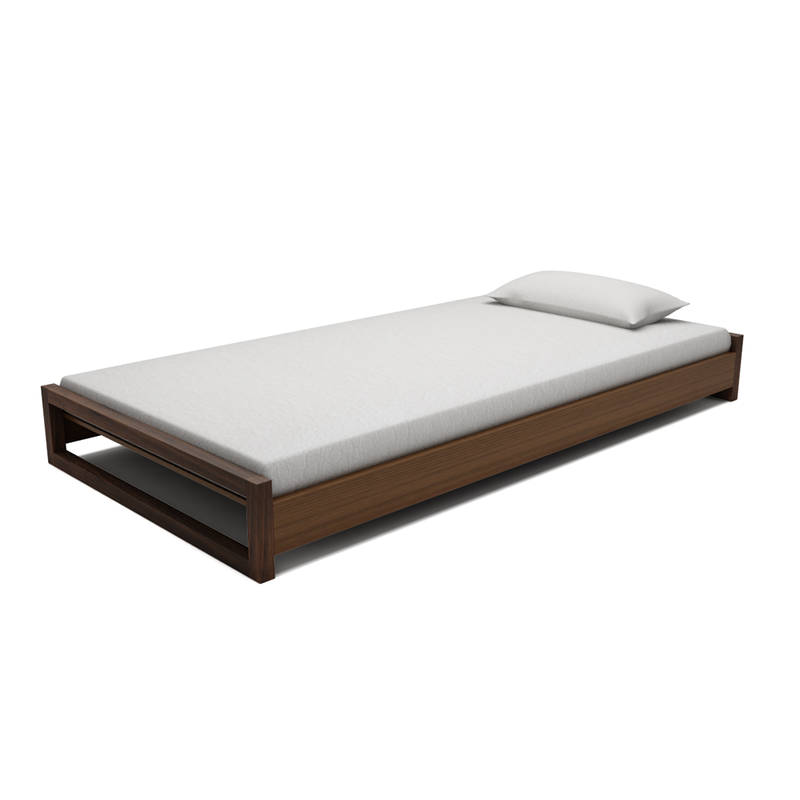 Buy this bed online and enjoy the luxury of modern fashion every day. 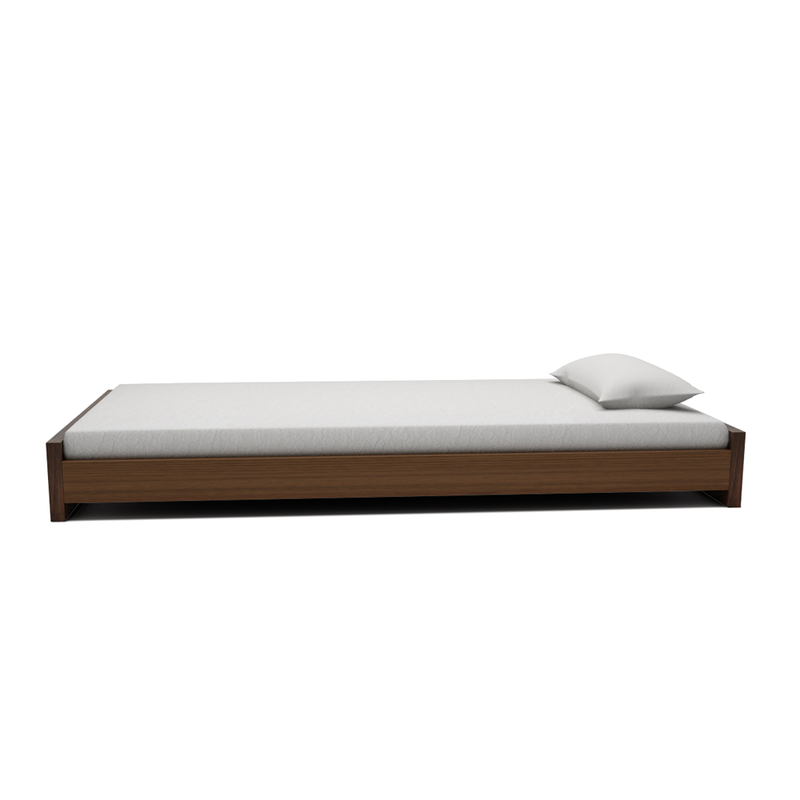 This natural hued wooden bed is available in king size of 198*183 cms dimension. 1. 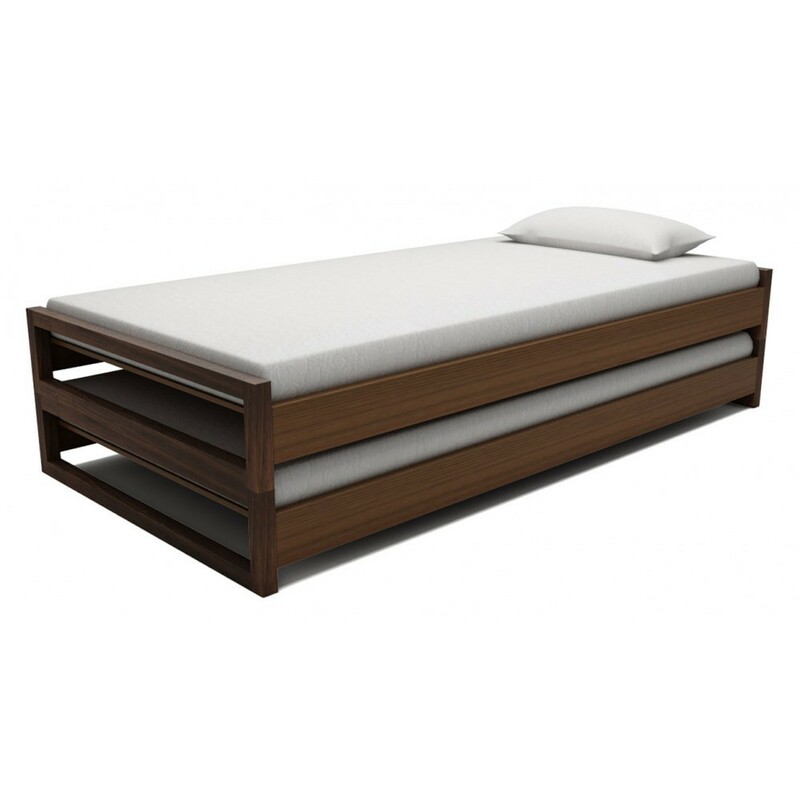 Made from hardwood, this deluxe bed promises comfort and durability. The natural finish ensures it will blend well with your existing furnishings. 2. 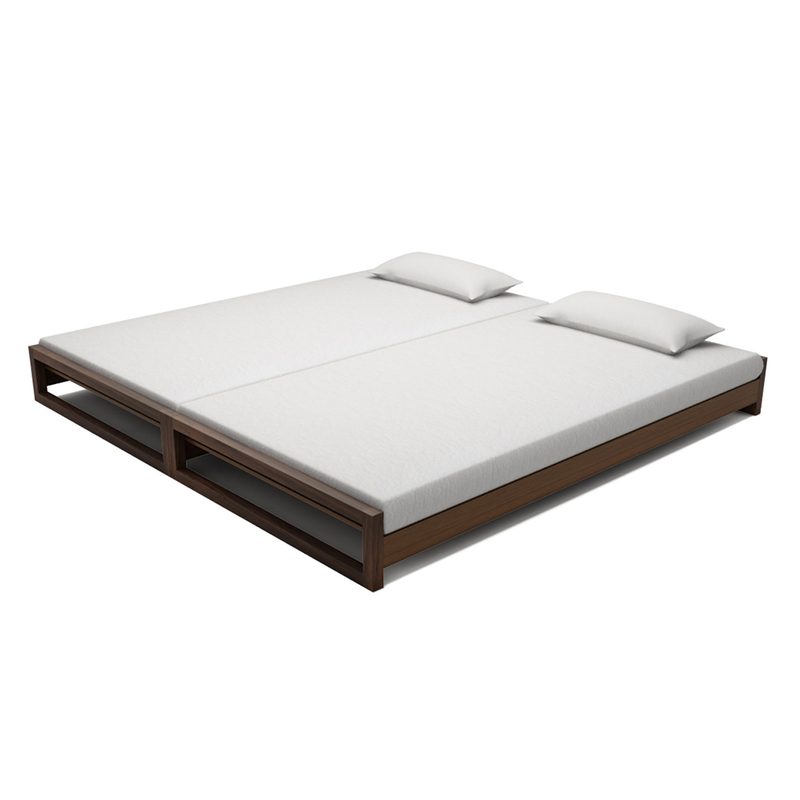 King bed size (L x W) : 198 x 183 cms ( 6.5 x 6 feet). 3. 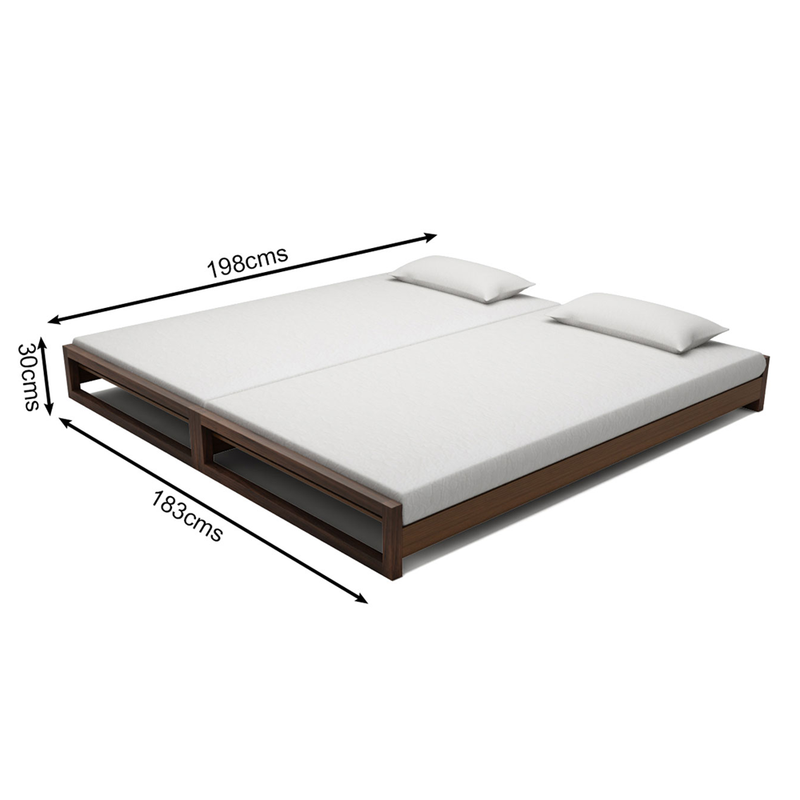 Total Bed height: 30 cms. 4. Suggested mattress size: 10 cms ( 4 inches). 5. Frames are made of high-grade Solid wood. Commercial Plyboards are used for headboard and to support the mattress. 6. Price is exclusive of Mattress and other accessories. 8. Dimensions can vary +/- 5 to 10 cms as the products are handmade. 9. Product color might slightly vary due to photographic lighting sources or your monitor settings.